Consider consulting a professional attorney or an agent before completing the document. 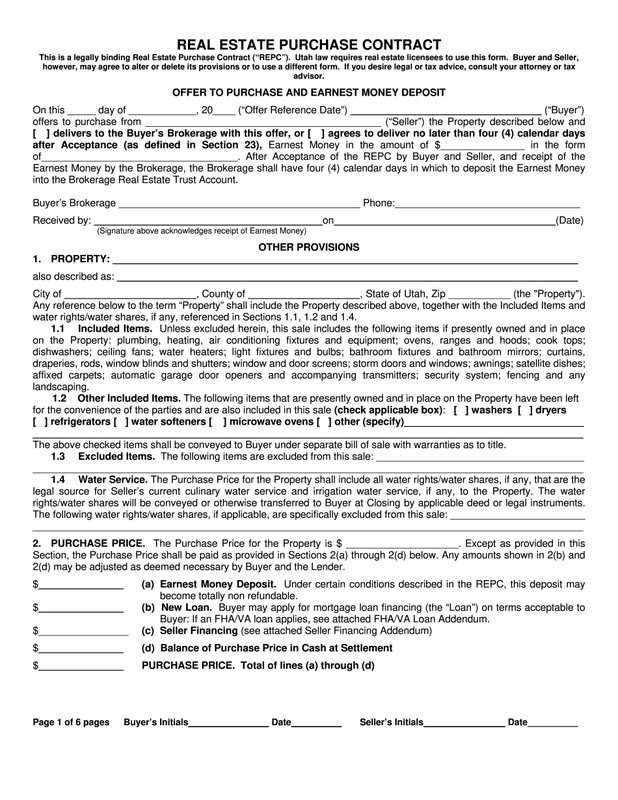 In addition, you can increase your chances to succeed if you prepare a real estate agreement form correctly. For this reason you are able to find an appropriate fillable template online and fill it out according to your needs. Note that you are provided with ability to put a signature electronically by typing, drawing or uploading. © 2019 real-estate-purchase-agreement.com. All rights reserved.